The newly developed Net Link product family makes it possible to convert a great number of different external inputs into network data. Each Net Link unit can be equipped with up to two modules that can be freely configured. 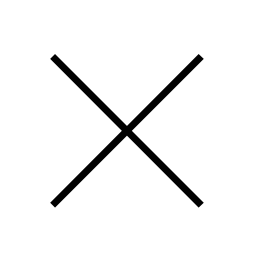 Another very important role played by Net Link products is the connection between switching relays, sensor input and output and the multi award winning coolux Widget Designer control software. 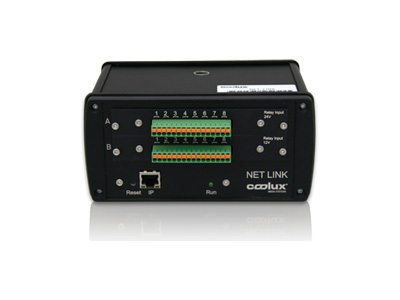 Depending on specific project needs, the Net Link products are built to be equipped and configured in many different ways. One of the most innovative product options is the use of the Fiber Link model as an ingenious, marker based calibration device for the acclaimed Pandoras Box Warper tool.